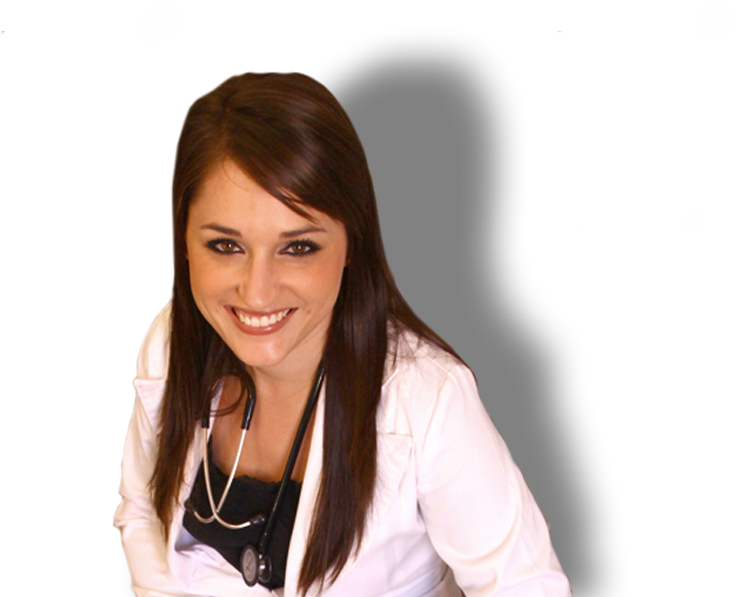 Dr. Jeanne Aspeling is the GP that runs the Well Family Practice here in Bryanston. We want young and old to Be well, Feel Well and Age Well. We are here to assist you through all the phases that come with modern day living so that you can be the happiest and healthiest version of yourself. All this is available at this holistic family practice. We offer sexual health, general medicine and aesthetics – all at this state of the art GP practice. Integrative Medicine is a healing-oriented medical practice that takes account of the whole person and includes all aspects of lifestyle. We do a few personalized investigations to look at what is happening in the individual’s body and use natural and conventional medicine to get your body and your cells in the healthiest state that they can be. All general medical problems, procedures and insurance examinations. Whatever your age, young and old, holistic care is always available. Pap smear, Low libido, Mirena insertion, Contraception, STD screening and treatment and Erectile dysfunction. Basic Botox and Dermal Fillers, Chemical Peels etc.